While out shopping with April over the weekend, I heard the song “I want a Hippopotamus for Christmas” playing over the sound system in one of the shopping centers. It reminded me of the parody I wrote last year, so I’m sharing it again. Enjoy! 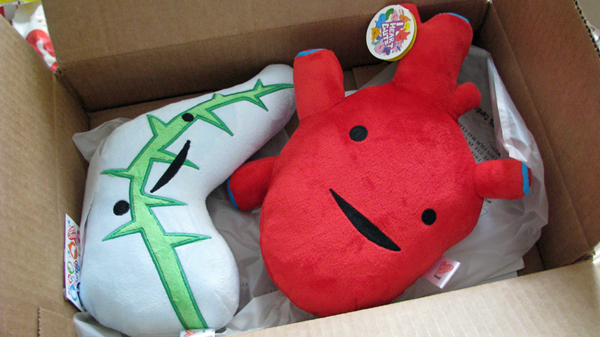 I want a heart and pancreas that’ll work and not annoy. Doctor could say rejection and I’d be screwed again. I’d give up anything if they’d work properly again. Awesome!!! I hope you get your wish. Just popped in to say, Merry Christmas!